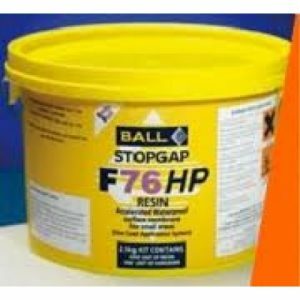 Fball F48 is an vinyl flooring adhesive from the Fball flooring adhesive range. 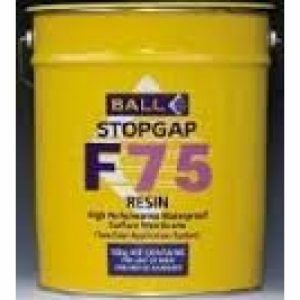 Fball F48 is an all purpose adhesive for permanent bonding to vinyl, PVC and carpets. Fball F48 5L covers approximatly 20m2. STYCCOBOND F46 is a solvent free acrylic polymer emulsion adhesive that dries to a permanent tacky film. 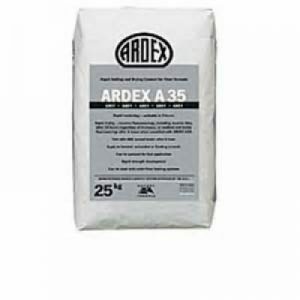 It is used to reduce the incidence of trowel serrations shadowing through thin vinyl flooring and is designed to give strong initial tack and a high bond strength. 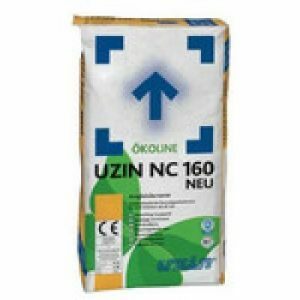 It is protected against biodegradation and is suitable for use over normal underfloor heating installations. STYCCOBOND F46 can be used for securing a wide range of PVC sheet and tile floorcoverings. See the Recommended Adhesives Guide for details of specific floorcoverings. STYCCOBOND F46 has been tested to the standards of the International Maritime Organisation and approved for use in marine floor installations by DNV – Det Norske Veritas. 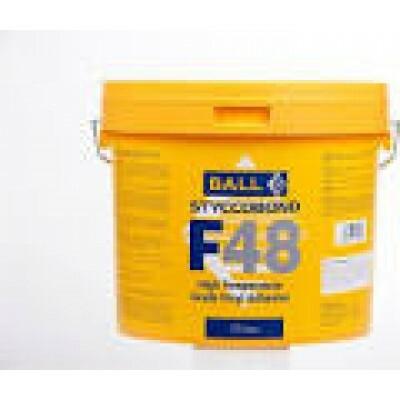 STYCCOBOND F46 can be applied to STOPGAP smoothing underlayments, structurally sound, smooth, dry subfloors of concrete and sand/cement screed, plywood, flooring grade chipboard and hardboard. Sound flooring grade asphalt must be skimmed with a minimum of 3mm of the appropriate STOPGAP smoothing underlayment. STYCCOBOND F46 can be applied directly to STOPGAP waterproof surface membranes and other non-absorbent subfloors where the surface finish is smooth enough to permit the installation of resilient floorcoverings. For details on other subfloors contact our Technical Service Department. Note: Coverage rates will depend on the condition and absorbency of the subfloor.